GRC Audit is a series of 3 online videos designed to help you understand how to audit GRC capabilities. 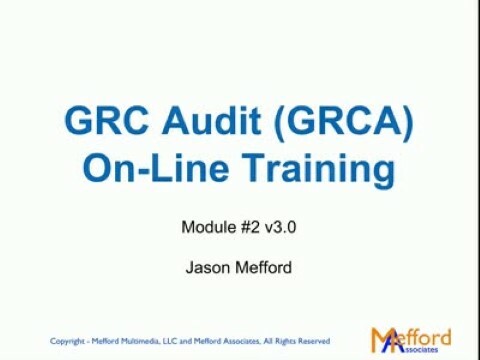 The series explains how to apply audit concepts to GRC. 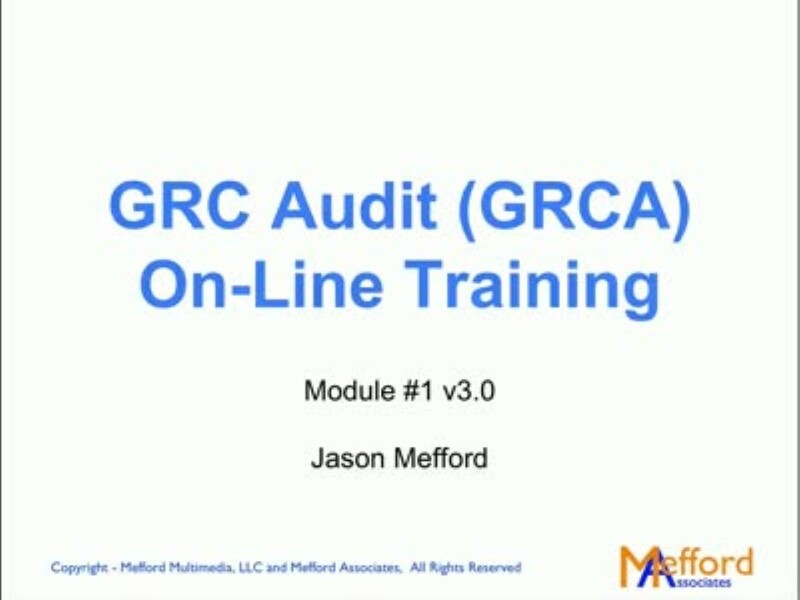 Watching these videos is a required step if you want to apply for the GRC Audit (GRCA) certification. Jason Mefford is a sought after executive coach, thought leader, and professional speaker on risk management, GRC, and internal audit topics. We have emailed instructions to access GRCA Module-1-v3 to . Make sure the email arrives in your inbox: either add "support@oceg.org" as a safe sender to your email platform, or if you use Gmail, drag our email into your Primary tab.